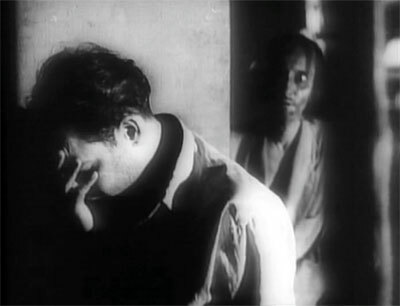 From Bollywood’s golden age and awash in gauzy chiaroscuro, Pyaasa owes more to film noir than Busby Berkeley. It tells the story of Vijay, who is a poet. Which is to say that he is unemployed, broke. He can’t get his poems – laments about the poor, damnations of the rich – published. He is not taken seriously by his family, who want him to find real work. His brother sells his manuscripts as scrap paper. Vijay takes to drink, gets in trouble with the law, ends up in a brothel. There he meets a prostitute who wants to help him get the recognition he deserves.